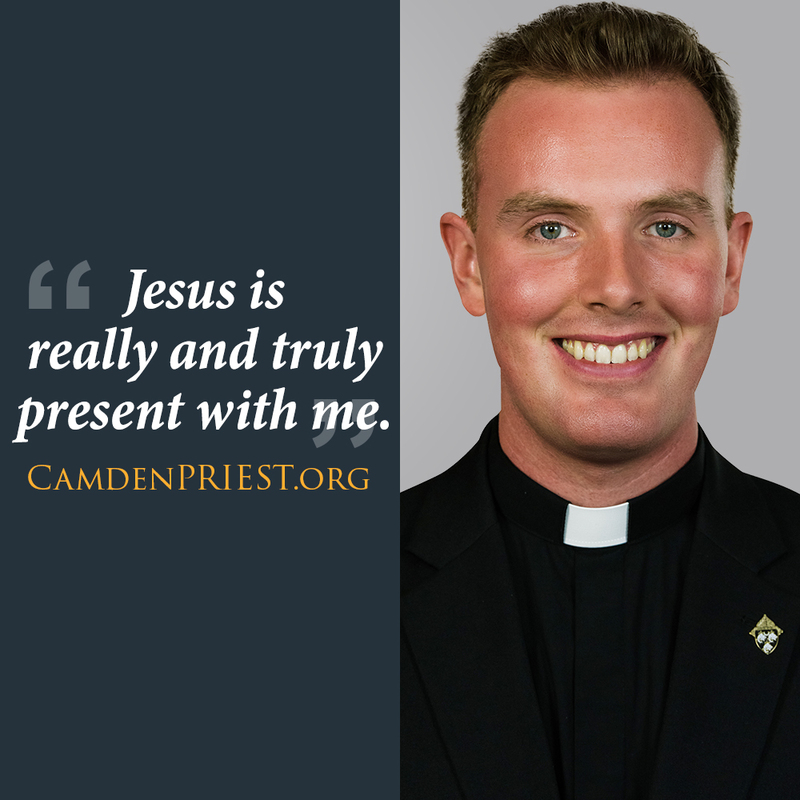 During my first semester here at St. Joseph’s Seminary, I have found myself busier than I could have imagined. Between classes, community prayer, training for a marathon, formation conferences, writing papers, and trying to have some semblance of a social life, there is not much down time. Because I am so busy, it is easy to be lulled into the monotony of the routine. Each day I wake up at the same time and do many of the same things. One thing that has helped to bring life to all that I do has been my participation in the “Communion and Liberation” group here at the seminary (commonly referred to as CL). CL began with Servant of God Luigi Giussani in 1954, while he was teaching religion to high school students in Milan. He recognized in the children he taught and the society in which he lived that there was a growing chasm between faith and life. People were beginning to see the faith as something that is only practiced at Mass on Sunday. His hope was to form a community in which disciples can support each other in their quest to seek Christ at all times. The core precept of CL is that Jesus Christ gives meaning to every aspect of our lives. He loves each of His children intimately, and is alive and at work in reality. Our CL meetings, which are called “Schools of Community”, are times in which we reflect on a text, and then use the text as a springboard to discuss how the Lord is at work in our lives. CL has helped me immensely on a personal level. I find it very easy to get caught up in the circumstances of everyday life, going through the motions of my day and doing the things I need to do. But every week at CL I am reminded that our world was forever changed when Jesus took on flesh and dwelt among us. Everything has new meaning. Christ seeks a personal relationship with me, and every day is another opportunity to encounter Him. One of the texts we reflected on earlier this year by Father Julian Carrón really impacted me. He says: “Christianity is not an abstract a priori that dwells in the minds of their authors, but a fact, as it was 2,000 years ago, to look at and to follow, one that ‘contaminates’ us and changes us…So then, how can we leave behind the ideology, the reduction of Christianity to ideology? 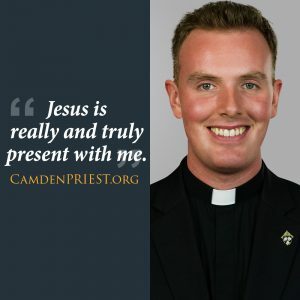 Only through the re-happening of the event of Christ here and now.” When I get caught up in the busyness of everyday life, CL helps to remind me that Jesus is really and truly present with me. It is this fact that makes everything I do in the seminary worthwhile. My desire to see and be with Jesus is what gives meaning to it all. When He makes His presence known to me, everything is different. Everything is beautiful. Stephen Robbins attends Saint Joseph's Seminary in Yonkers, NY.